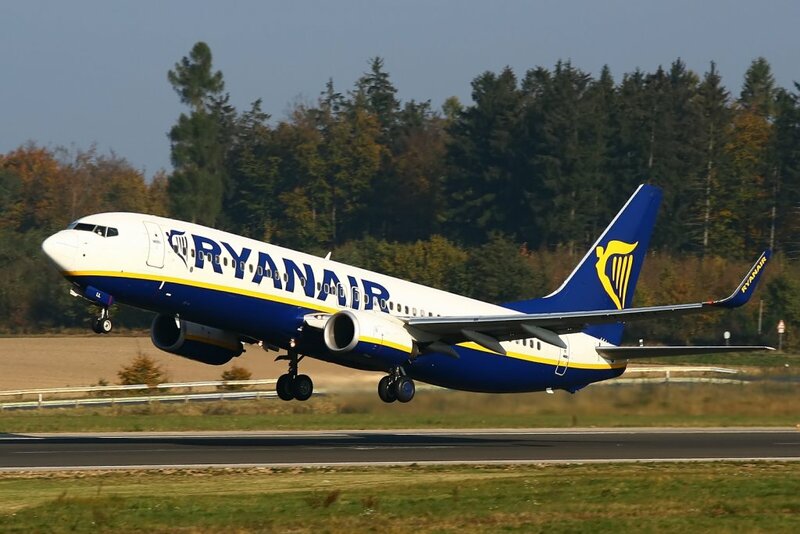 Ryanair, Europe’s No 1 airline, today (12 Apr) announced that it is recruiting over 200 cabin crew for its bases throughout the UK. Crewlink, Ryanair’s recruitment partner, will be hosting recruitment events in East Midlands, London and Manchester in the coming weeks, and all interested in these positions are welcome to apply. Full training will be provided and prior experience is not necessary. Applicants will have the opportunity to be based in one of Ryanair’s UK bases upon successful completion of training.